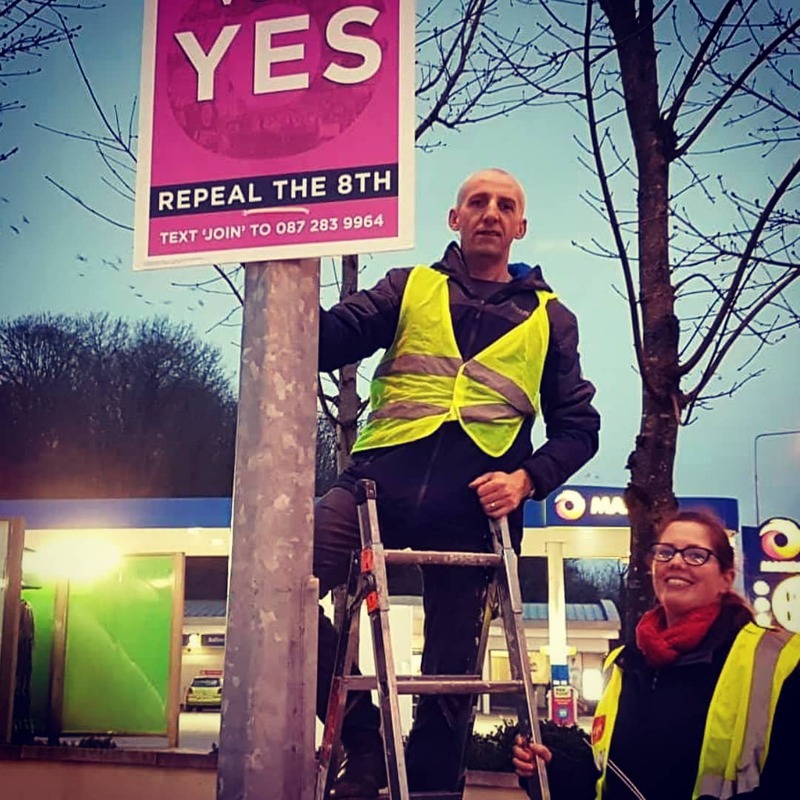 We are proud of the role we played in the campaign to repeal the 8th amendment in Cork in the years running up to the referendum. 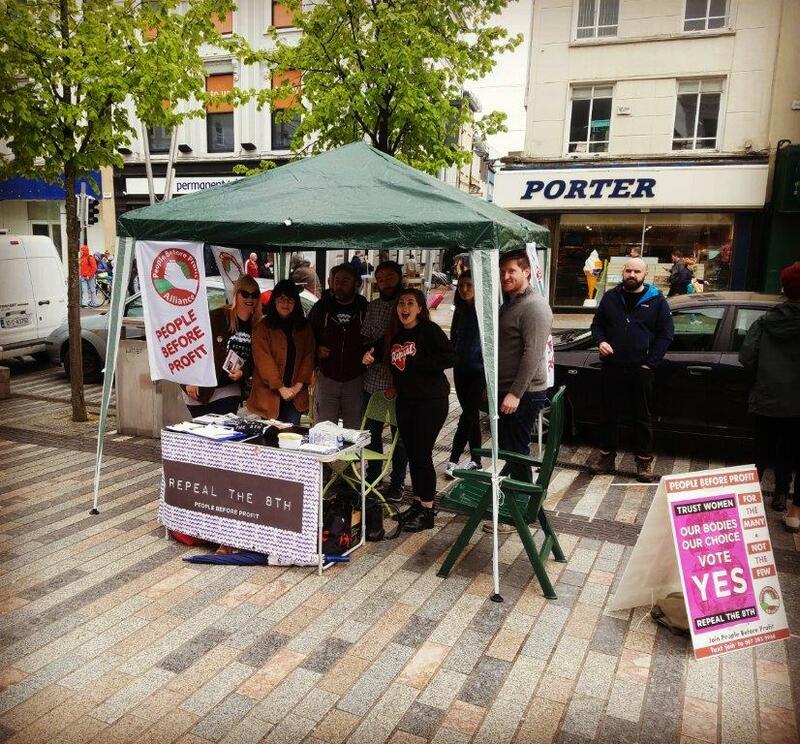 We ran dozens of street stalls on the topic in the year leading up to the referendum. 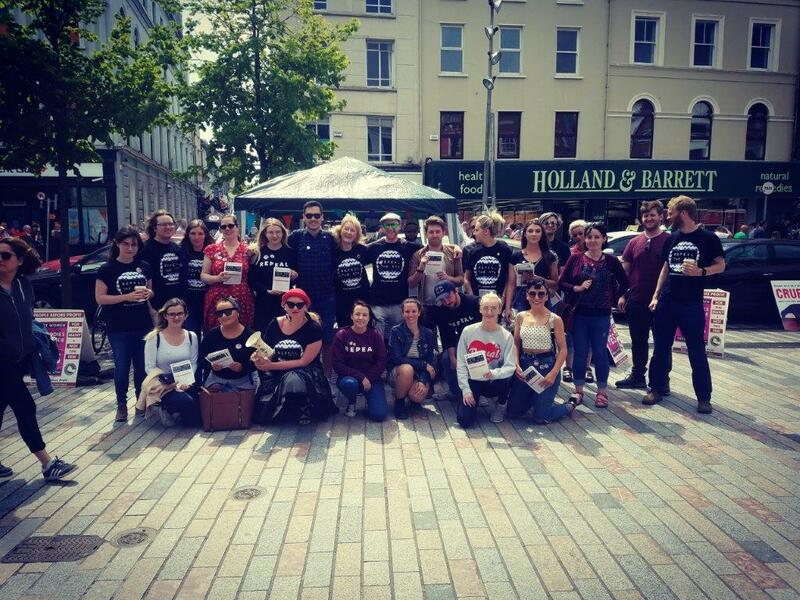 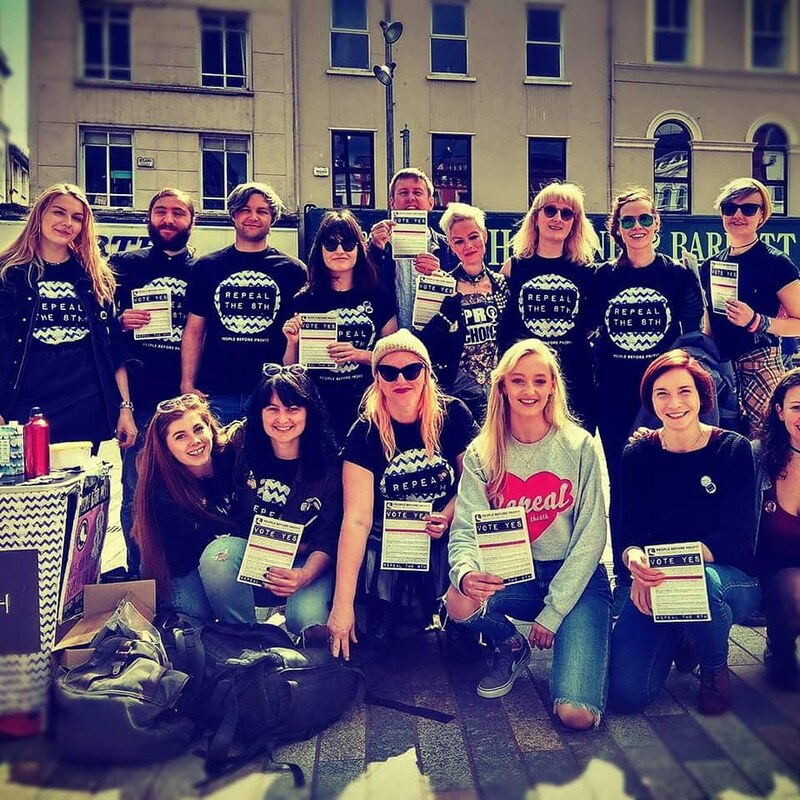 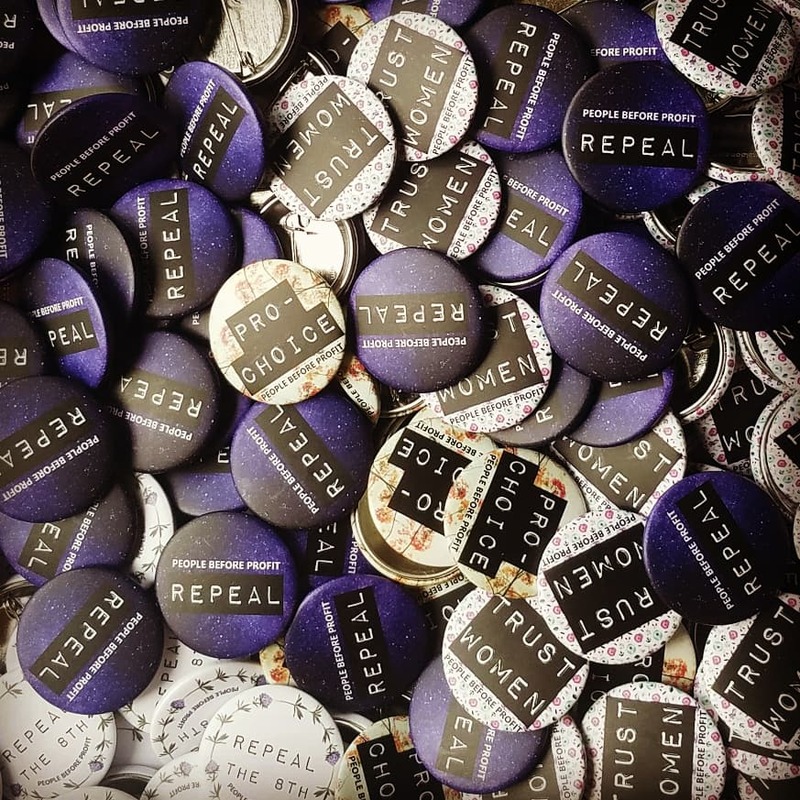 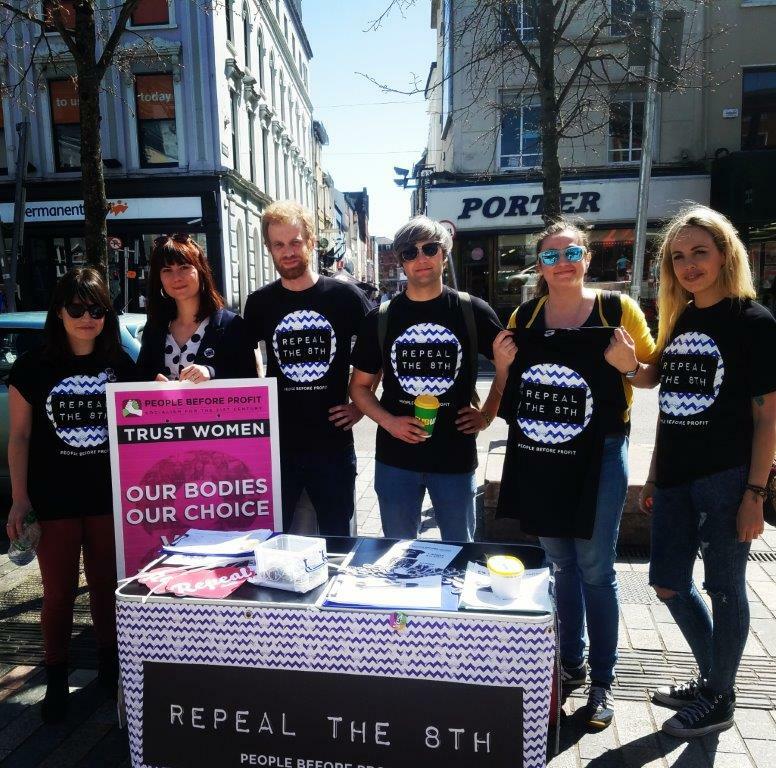 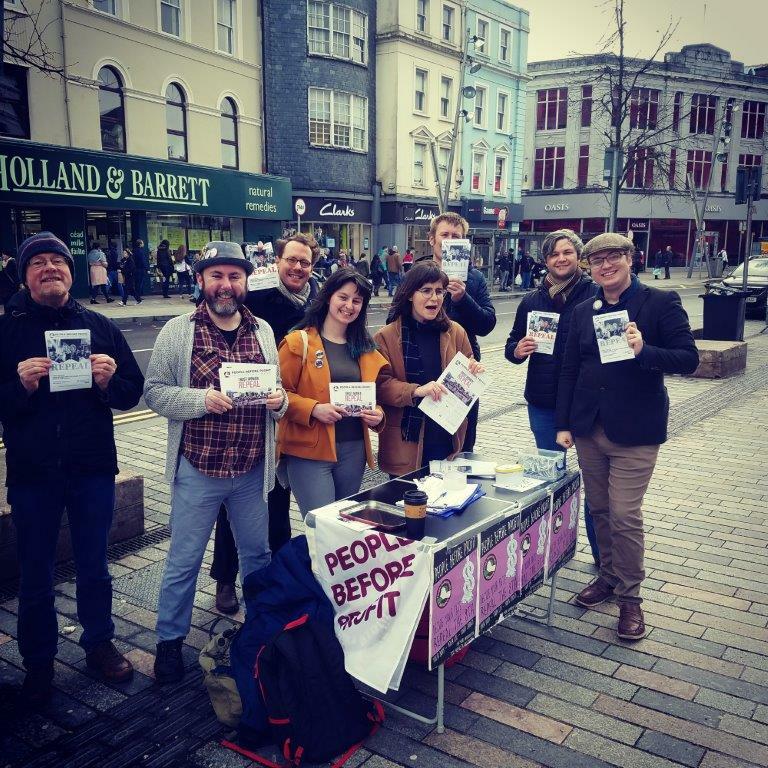 Our members were active members of the Cork Coalition to Repeal the 8th and the Cork Repeal Action group. 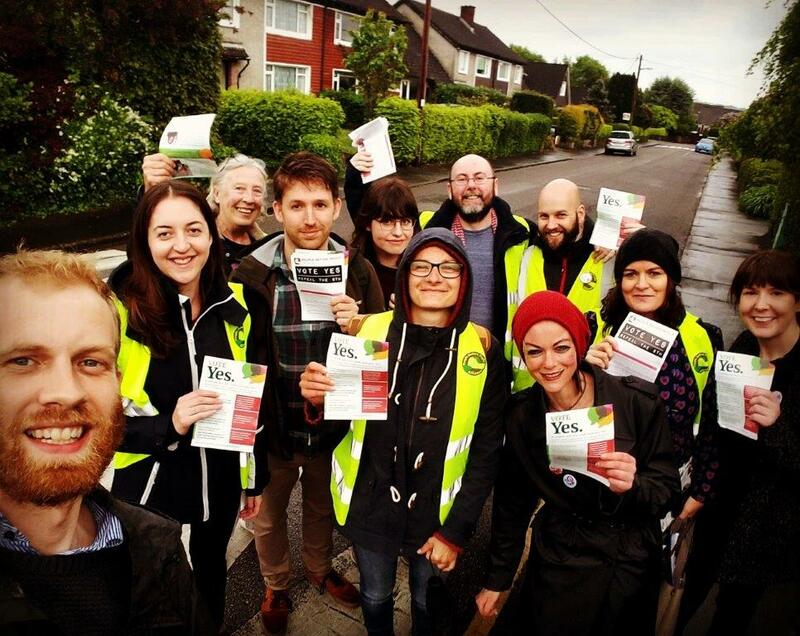 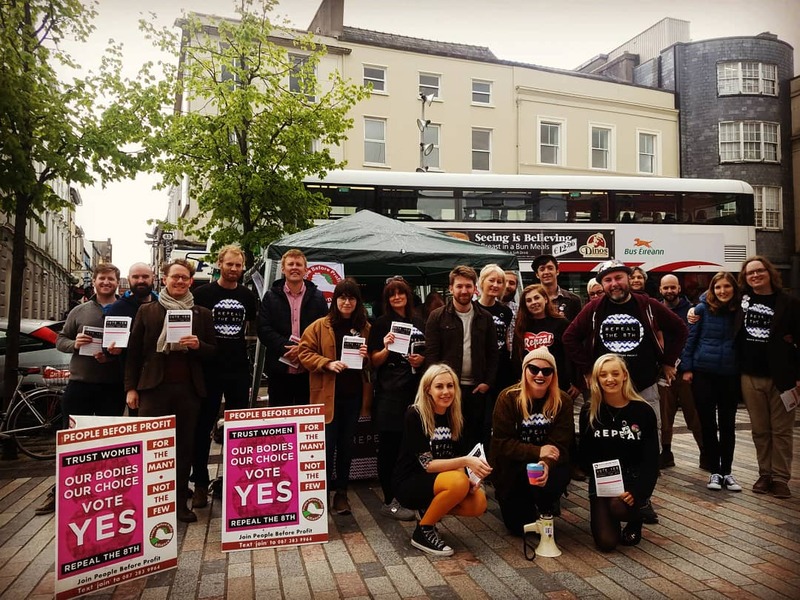 During the referendum campaign we worked with Together For Yes. 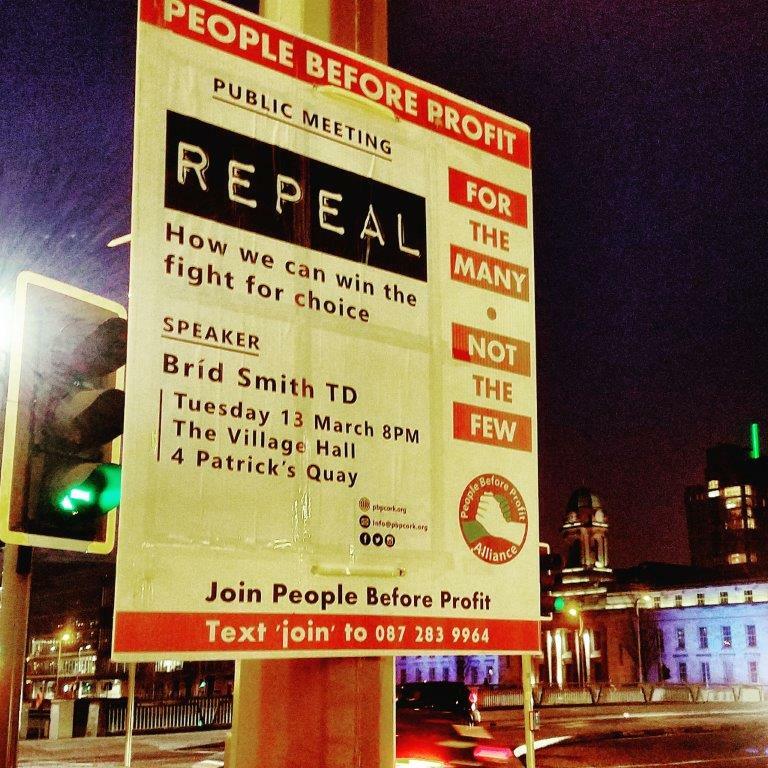 Hosting a meeting with Bríd Smith TD in Cork on the need to repeal the 8th amendment. 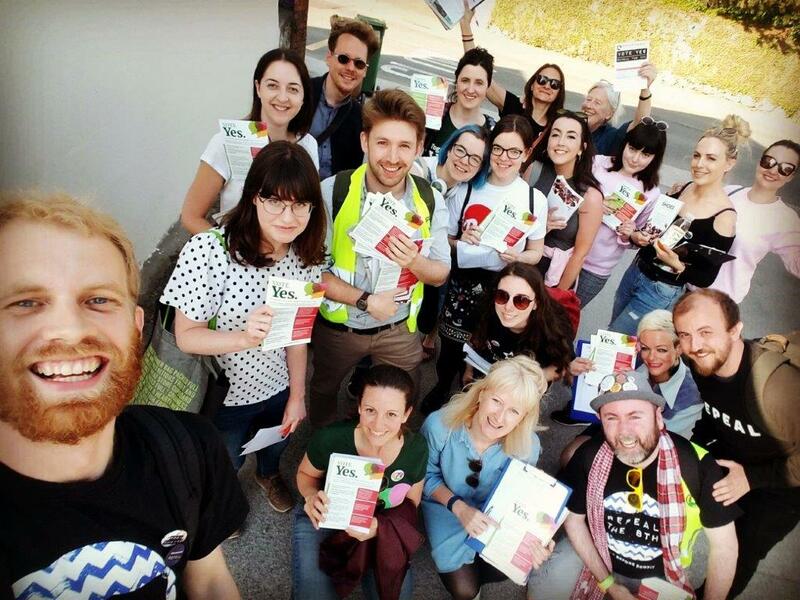 Cork South Central, where our canvassing was concentrated, returned a fantastic YES vote of 68.8%. 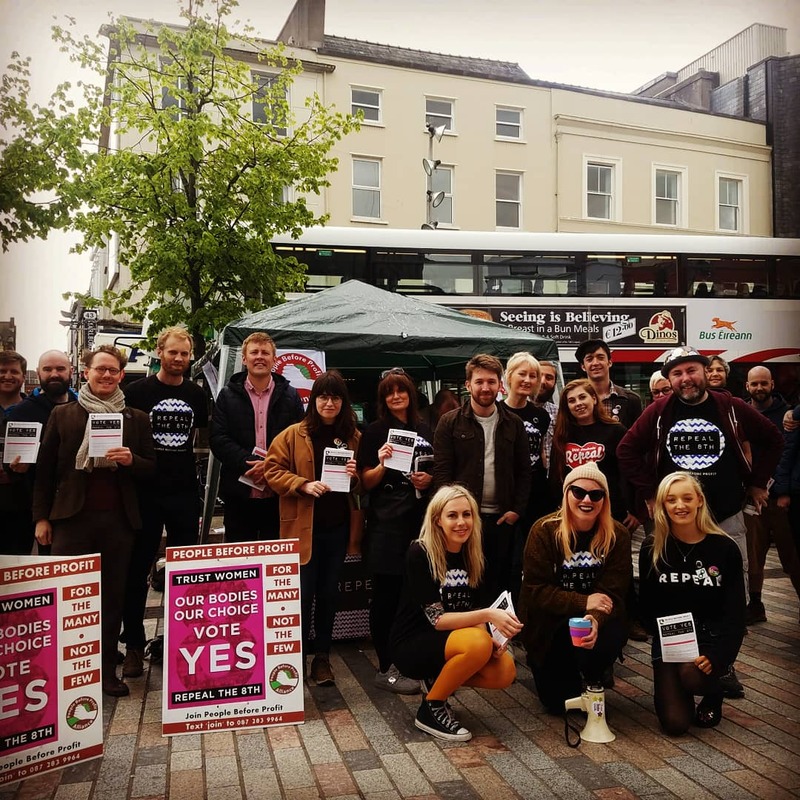 Some photos from our activities in the months running up to the referendum are shown below – click on an image to see a larger version.